To view Readme.txt on screen in Notepad, maximize the Notepad window. then use the Print command on the File menu. ROM, you can find Setup.txt in the \Win95 directory. 3. Type the name of the readme file. 1. Insert Disk 1 into drive A (or whatever drive you prefer). 3. Change to the \Windows directory. 1. Insert the CD into your CD-ROM drive (drive x in this example). 2. 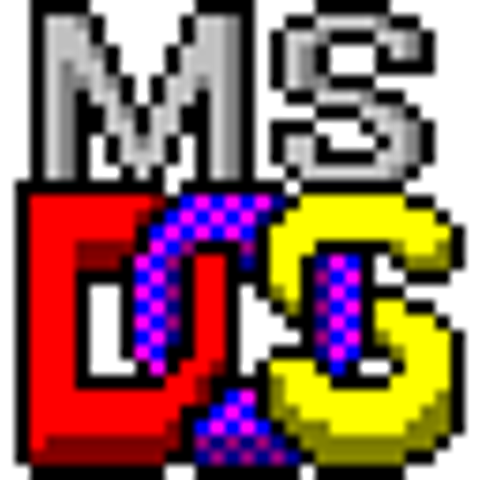 Change to the \Win95 directory on your CD-ROM drive. 3. Change to the Windows directory on your C drive. 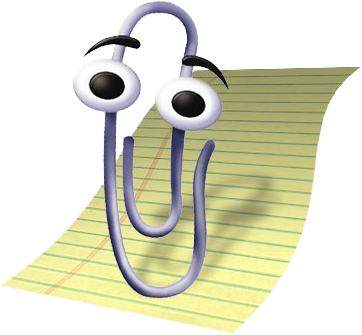 You will no longer be able to uninstall Windows 95. 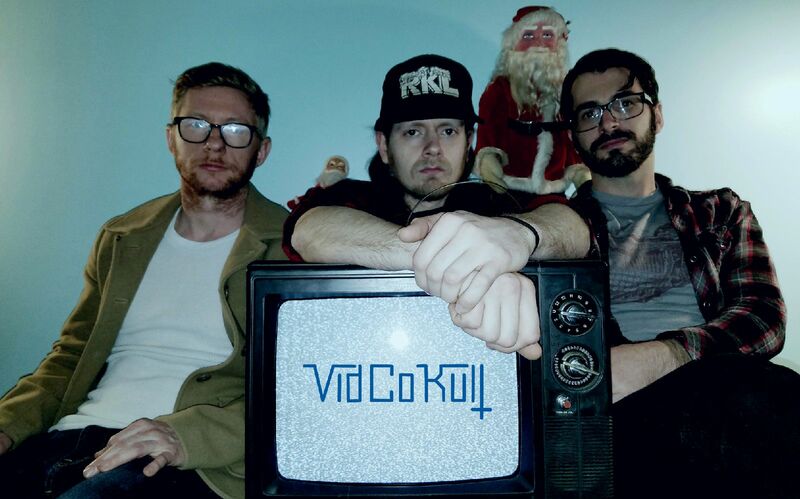 VidCo Kult is all you need. Congratulations on your choice of VidCo Kult, the newest and easiest way to do what you want with your life and now also your PC. If you're just beginning your journey, please prepare yourself accordingly by dispensing with all previous knowledge. Leadership assures you it is not needed and was painfully inaccurate anyway. If you are a continuing member, please make note of any changes listed below and continue any previously scheduled maintenance items for mind, body, and PC. NEW Online KultOS is launched for your convienience. NEW Shortcuts to important Kult offerings added to your desktop. NEW Leadership continues discussing acceptable fish preparations. NEW Predictions of the end being near will continue to be released on schedule. NEW Leadership acknowledges Charles might never have been in charge. Leadership apologizes for any confusion.